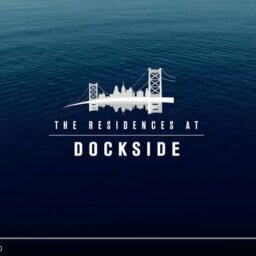 There’s a lot to love about The Residences at Dockside, starting with our unbeatable location right on the river. And right now, you also can’t beat the savings! We’re currently offering some huge one-time savings on a number of 2 and 3-bedroom spec homes, with savings as high as $464,000. * Some of these homes face north; some face south. They all have fantastic views – and they’re priced like never before, for a limited time only. 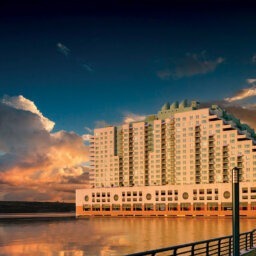 If you’ve ever dreamed of living right on the water, right now is your time. Come see us this weekend – we’re open Saturday from 10 am–5 pm; Sunday from 12 Noon–5 pm. During the week, you can visit any time between 10 am–5 pm. *This is a limited opportunity. Homes must close by May 30, 2014. See Sales Manager for specific details. Prices and offers subject to change without notice.